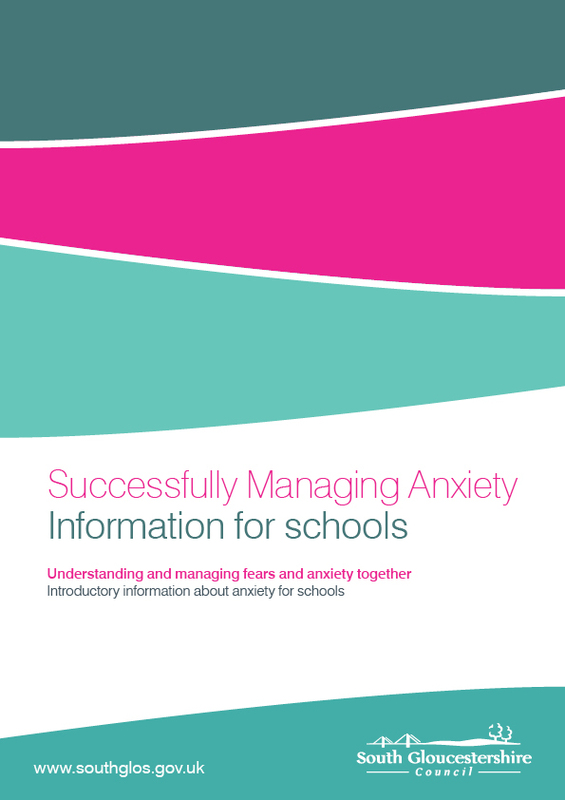 Anxiety is a condition that can affect anyone and many anxiety disorders begin in childhood and adolescence. 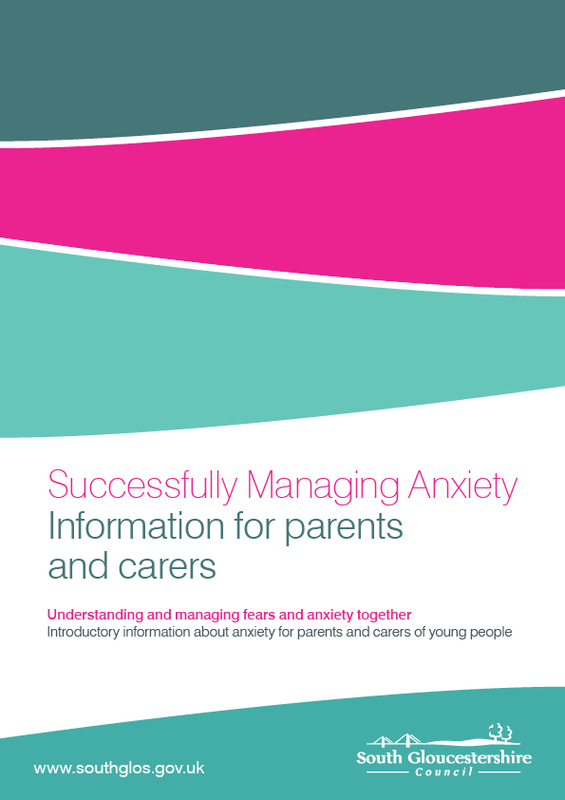 With nearly one in five young people experiencing high levels of anxiety, early intervention can benefit. 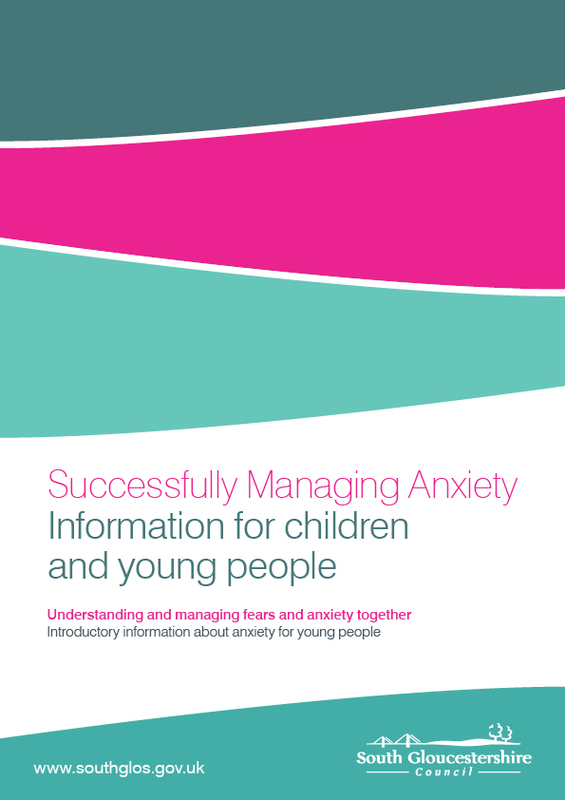 Introductory information about anxiety for young people.